Welcome to MOLLY MAID of Bell / Coryell County. We've been providing residential cleaning services in Killeen, Harker Heights, Temple, Copperas Cove, Salado, Belton, and the surrounding communities for 15 years. As a premier house cleaning company, we consider ourselves the easiest, friendliest, and most flexible maid service to work with. When it comes to cleaning your home, you can rely on our Killeen maid services for dependable cleanings. No contracts, no hassle. Just a clean, comfortable home from your cleaning professionals. Our process starts with a free in-home consultation where we will listen to your personal preferences in order to design a cleaning plan that is tailored to your needs. Whether you are looking for regularly scheduled home cleanings or are in need of a one-time cleaning if you are moving in or moving out of your home, Molly Maid can customize a cleaning plan that’s perfect for you. Satisfaction guaranteed! Call MOLLY MAID of Bell / Coryell County today at (254) 308-0840 to schedule your free in-home estimate! At MOLLY MAID of Bell / Coryell County, we send a team of two fully trained and insured home service professionals to your house. 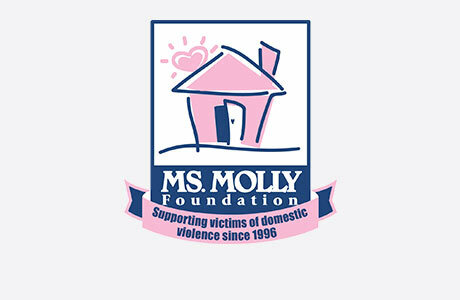 They arrive in Molly Maid logoed cars, bringing with them all of the cleaning supplies and equipment necessary to clean your home the Molly Maid Way. If you prefer us to provide our services while you aren’t home, we will be happy to do so! You can trust that we are part of a company with over 30 years of experience. We are proud to service all of the Central Texas area with their house cleaning needs since 2001.